How Do Course Materials Affect Student Equity? As universities work to become more inclusive, they are turning to new methods of course material selection and delivery. 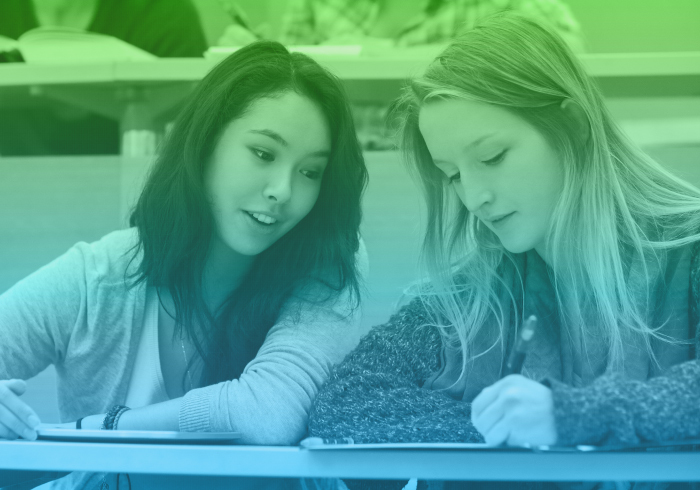 The goal: reduce costs and increase student preparedness. Industry innovations are growing in popularity — like print OER, courseware and inclusive access, which incorporates textbook charges into tuition. Between the 1970s and the 2015, textbook costs rose 1,041 percent, according to the Bureau of Labor Statistics. Course material innovations have helped lower prices in the last two years, according to the National Association of College Stores 2017 industry report. However, many students still forgo textbook purchases, citing affordability issues. Faculty regard course materials as essential components of academic achievement, but many students don’t grasp their import. Today’s young people are less enthusiastic about reading than in the past s, according to psychologist Jean Twenge, author of the Gen Z-focused study iGen: Why Today’s Super-Connected Kids Are Growing Up Less Rebellious, More Tolerant — and Completely Unprepared for Adulthood. It’s critical for administrators to target course material interventions that will help students have books in-hand when classes start. Without books, students cannot further the reading, writing and metacognitive skills they need for success in our rapidly-changing information economy. 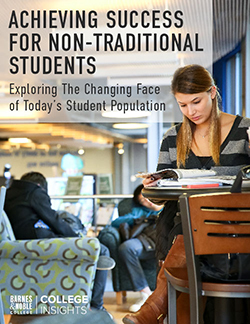 New research from Barnes & Noble suggests colleges and universities that implement cost-cutting course material solutions will see higher textbook sell-through. This fuels improvement in student equity and achievement. Our research shows that despite a low appetite for reading in general, many students will acquire the necessary texts for class — if they can afford them.